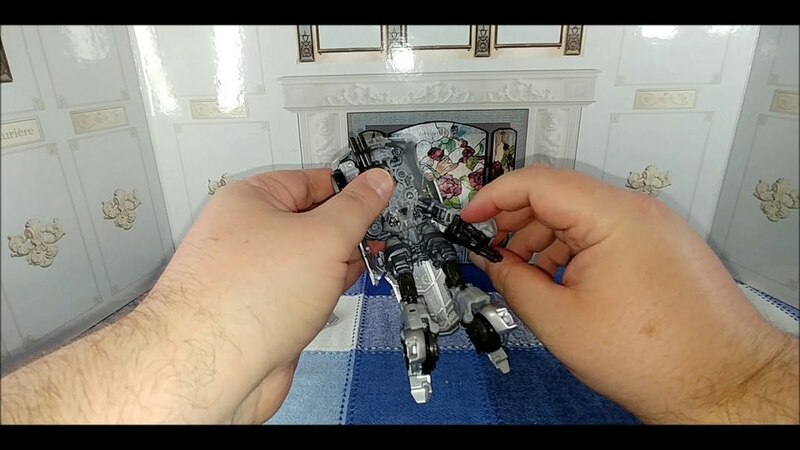 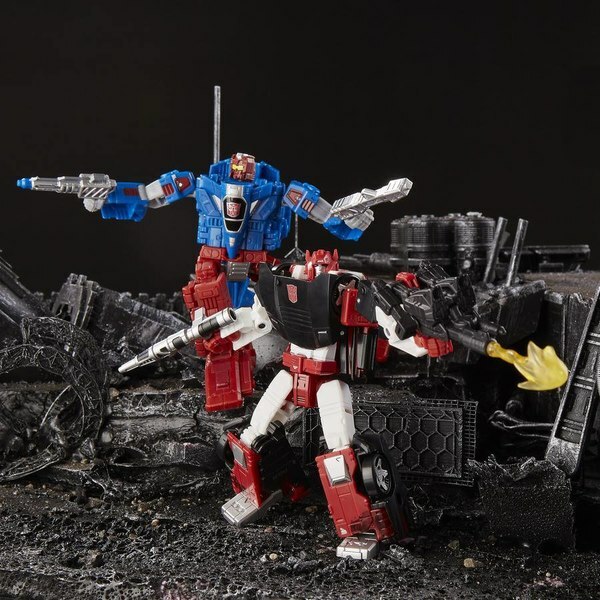 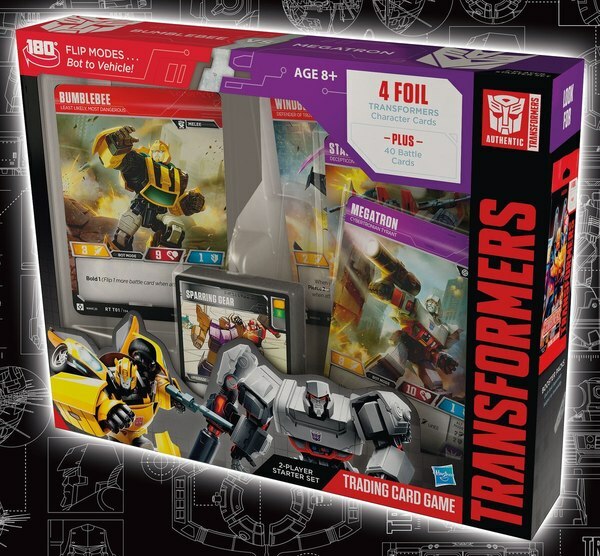 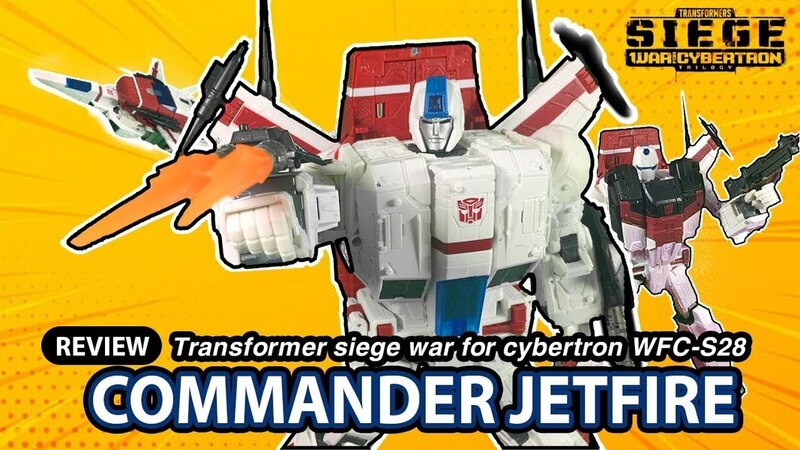 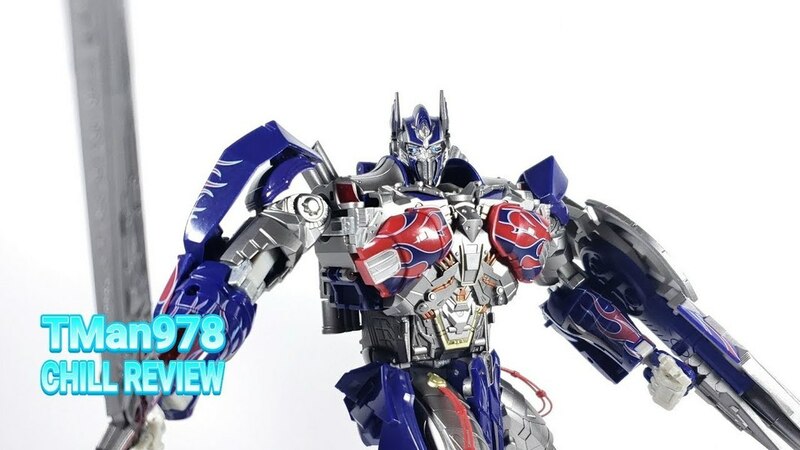 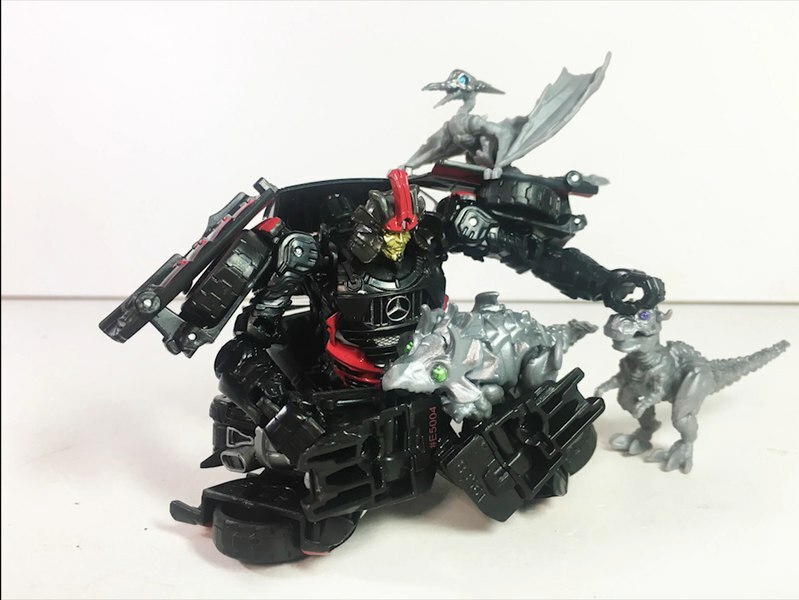 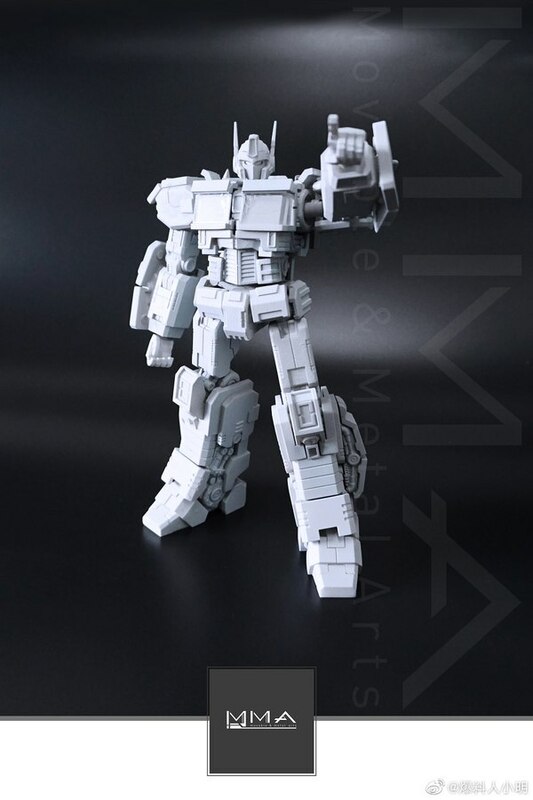 1st Look: Pics of TF2 3-Wheeled Vehicle; Arcee Perhaps? 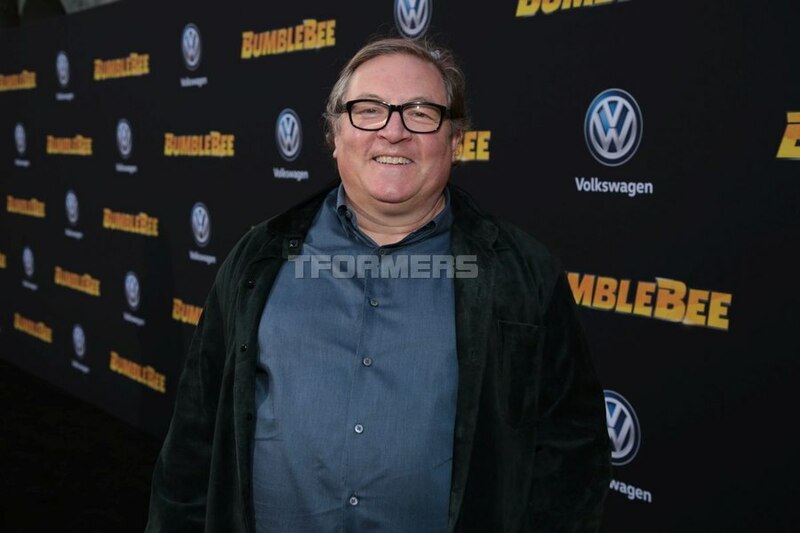 "Transformers 2" will be adding a new three-wheeled vehicle to the arsenal of things being featured in the film. 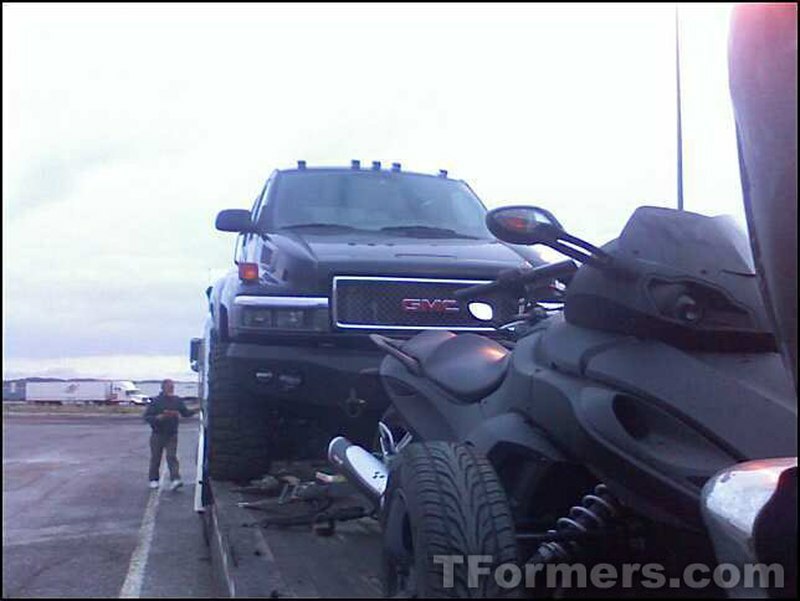 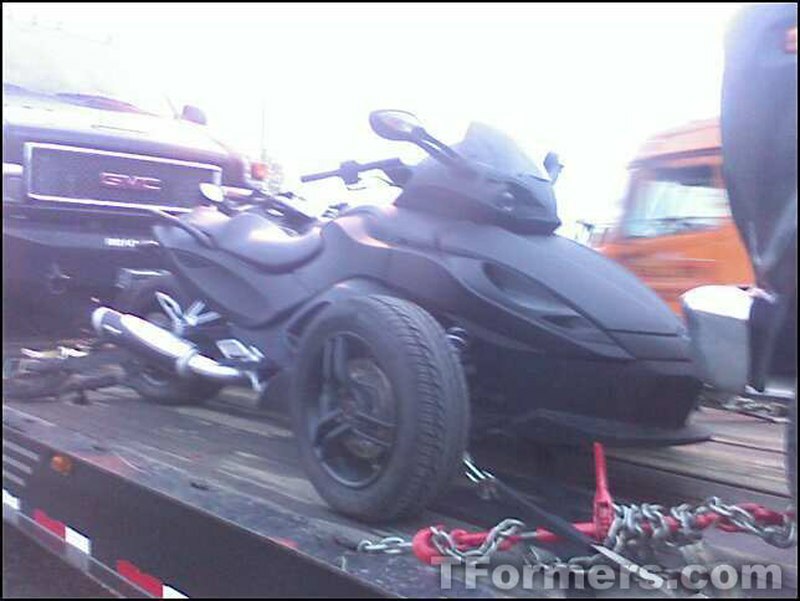 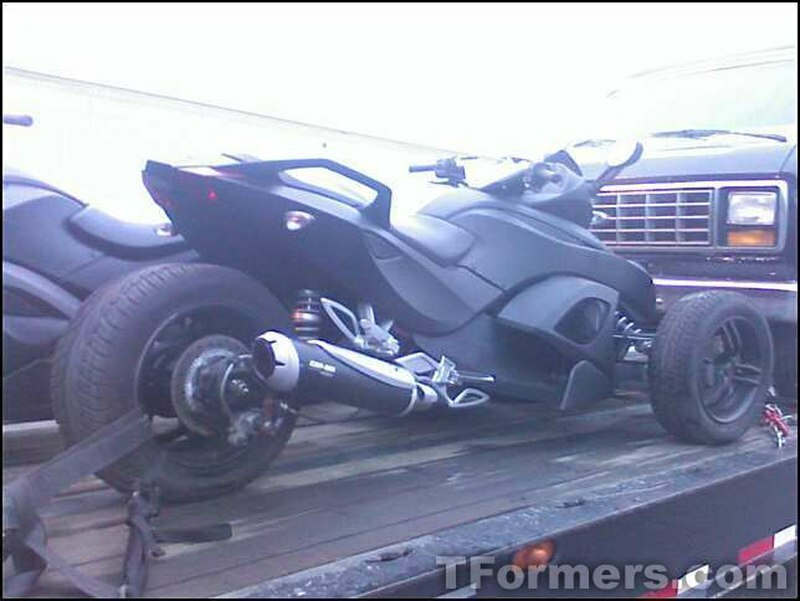 Thanks to an unnamed source, this vehicle, an all-black Can-Am Spyder, was spotted on a flat-bed trailer along with Ironhide's vehicle, the GMC Topkick. 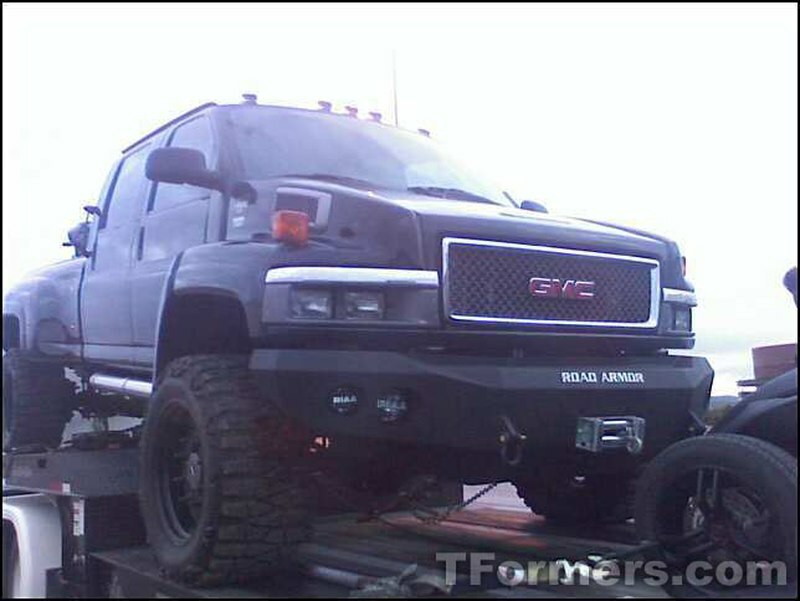 The truck was headed to Philadelphia in time to kick off the film's principal photography on June 2nd. The vehicle is painted completely black and has two wheels in the front and one wheel in the back. 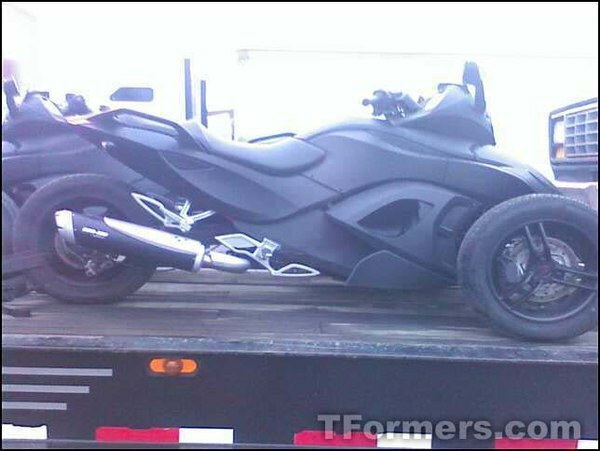 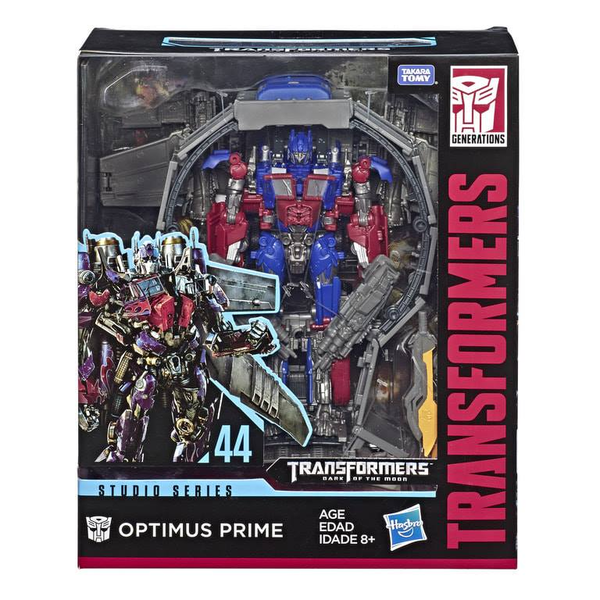 This may be the vehicle that the Transformers Live Action Movie blog referenced when posting information on the upcoming shoot in Bethlehem, PA. 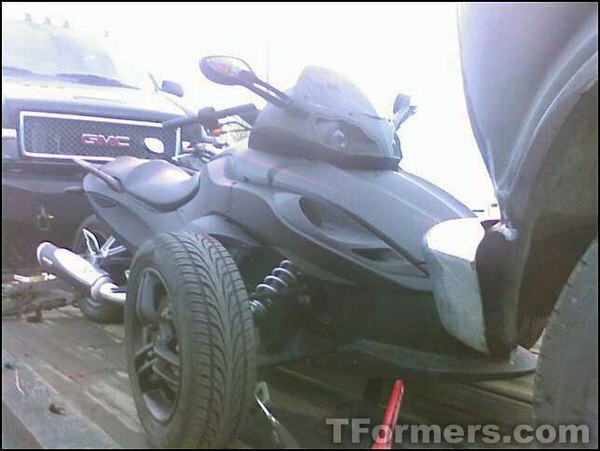 However, the blog referenced a concept car and this vehicle was released last year and is obviously not a car. 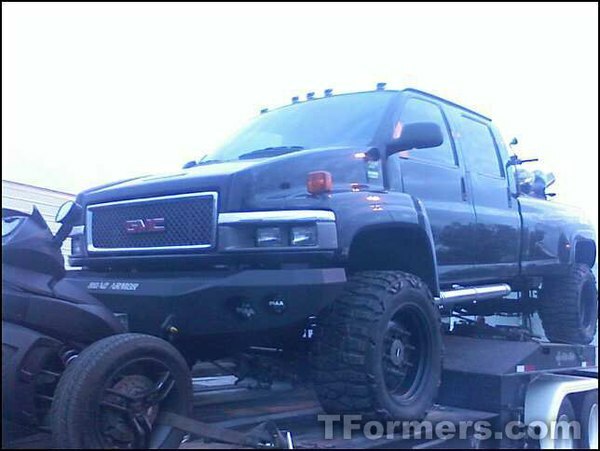 This may either be a completely different vehicle, or just some minor misinformation. 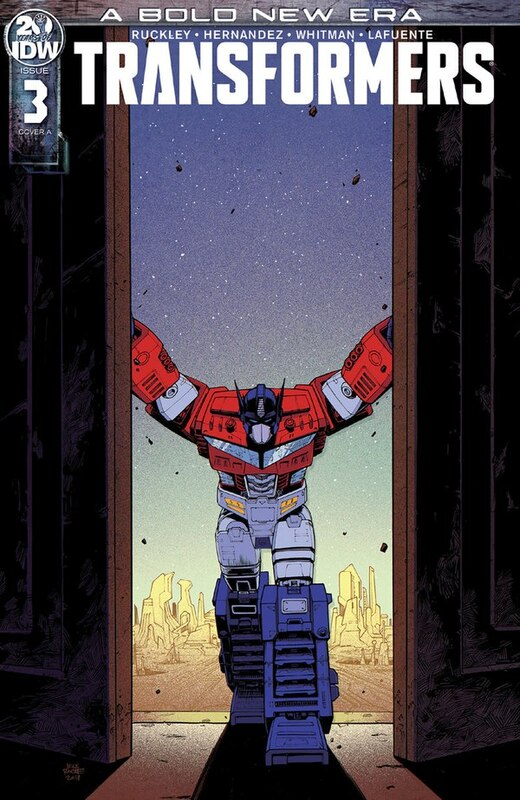 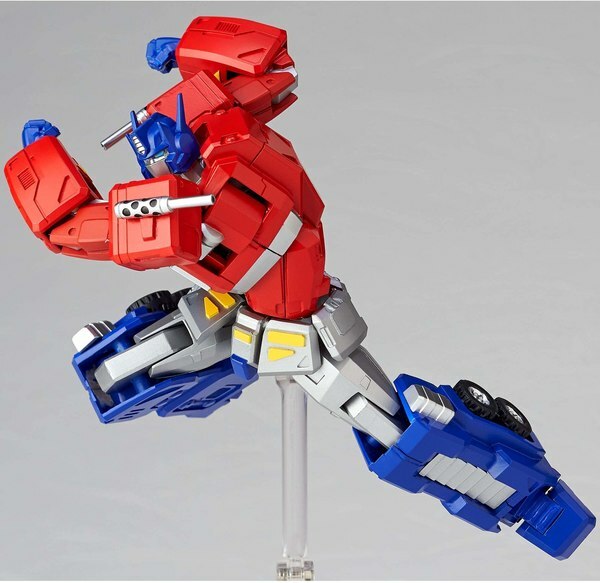 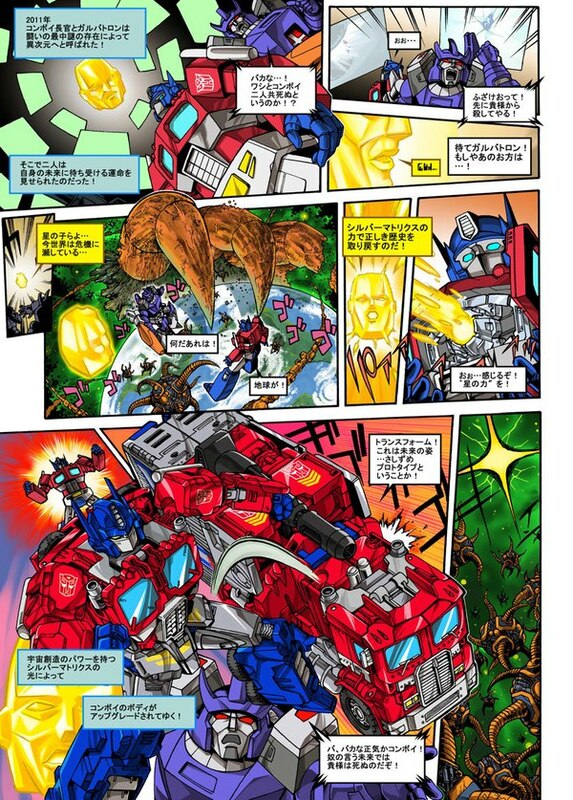 Could this be a new Transformer, perhaps? 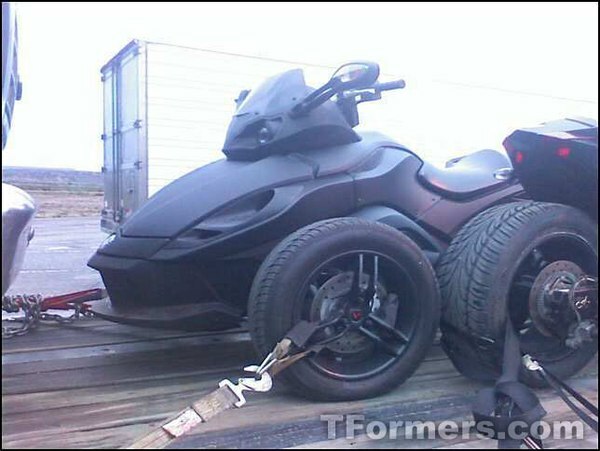 Or maybe a new vehicle for Sector 7 to play with? 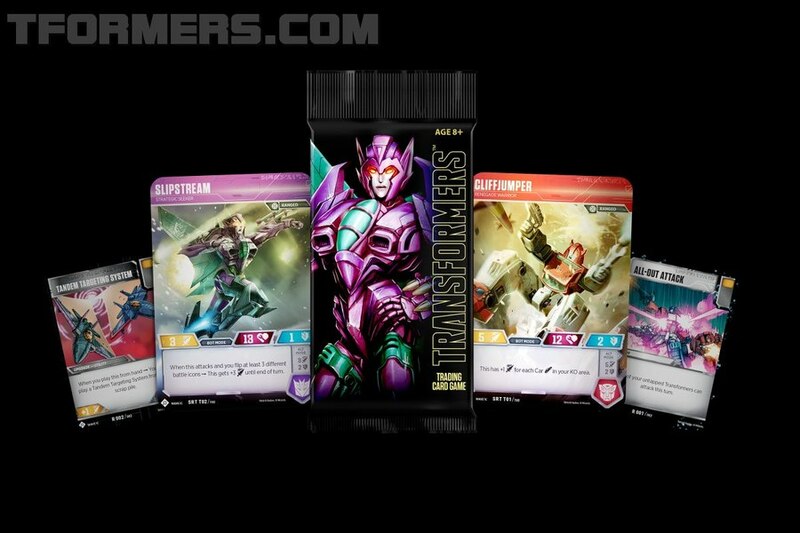 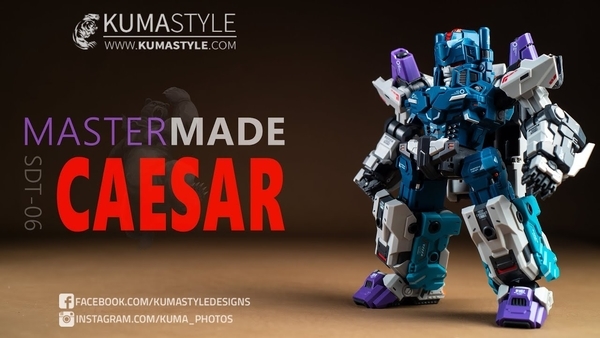 We here at TFormers think that it could be Arcee. 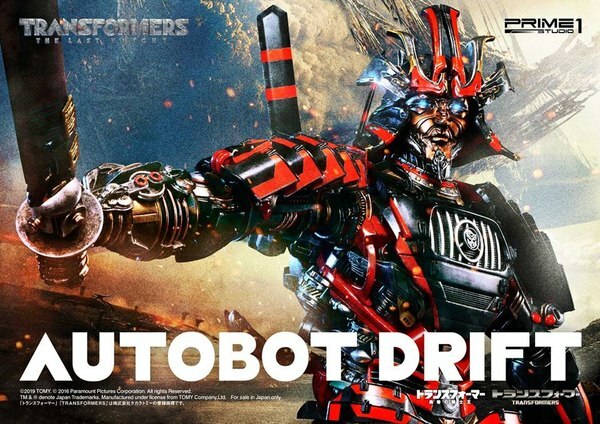 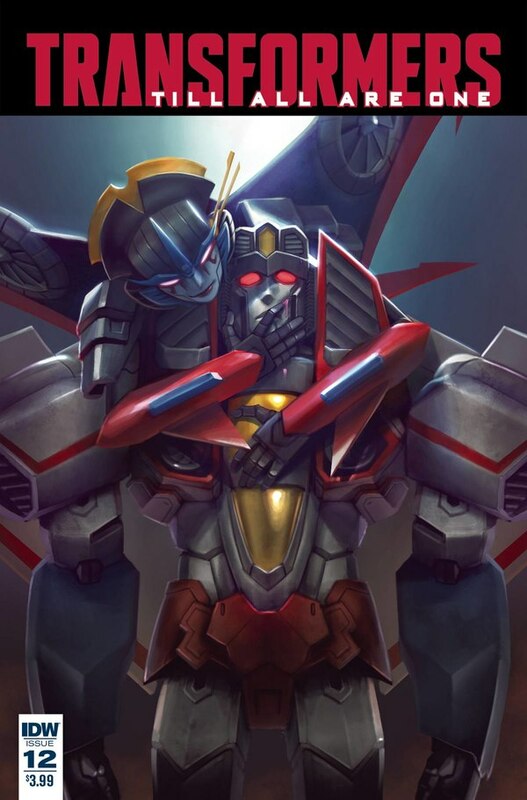 It's a plausible idea since the character was being tossed around for the first outing of the franchise, and she's been thrown around as a motorcycle alternate mode as of late. 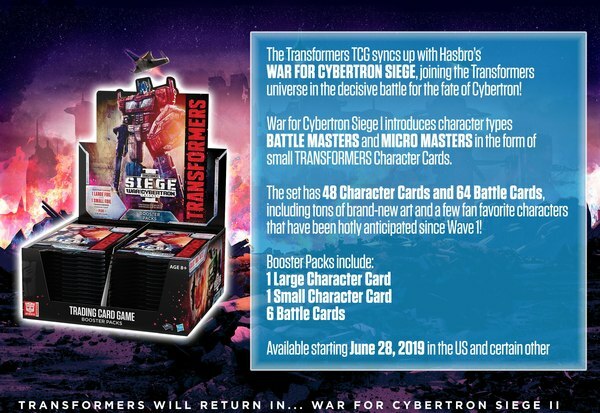 Whatever it really is, though, we will have to wait and see as filming begins and spy shots start popping up in the interwebs. 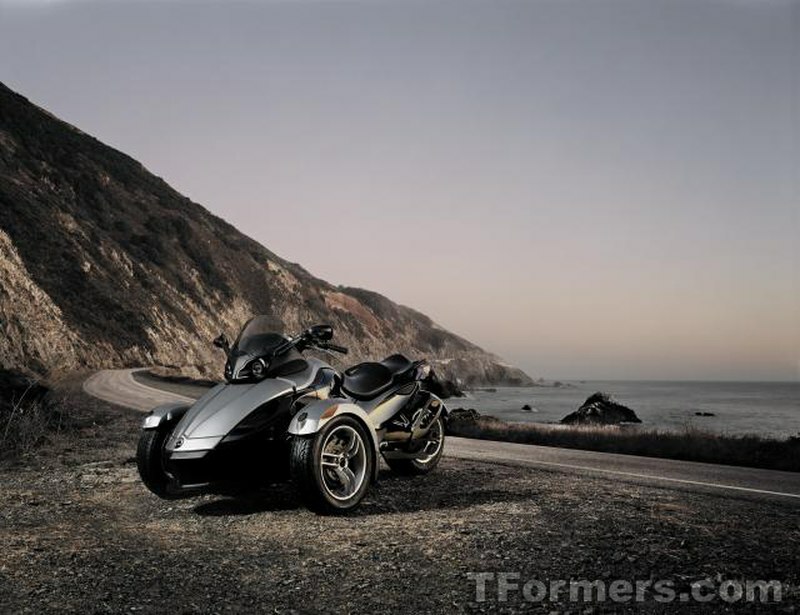 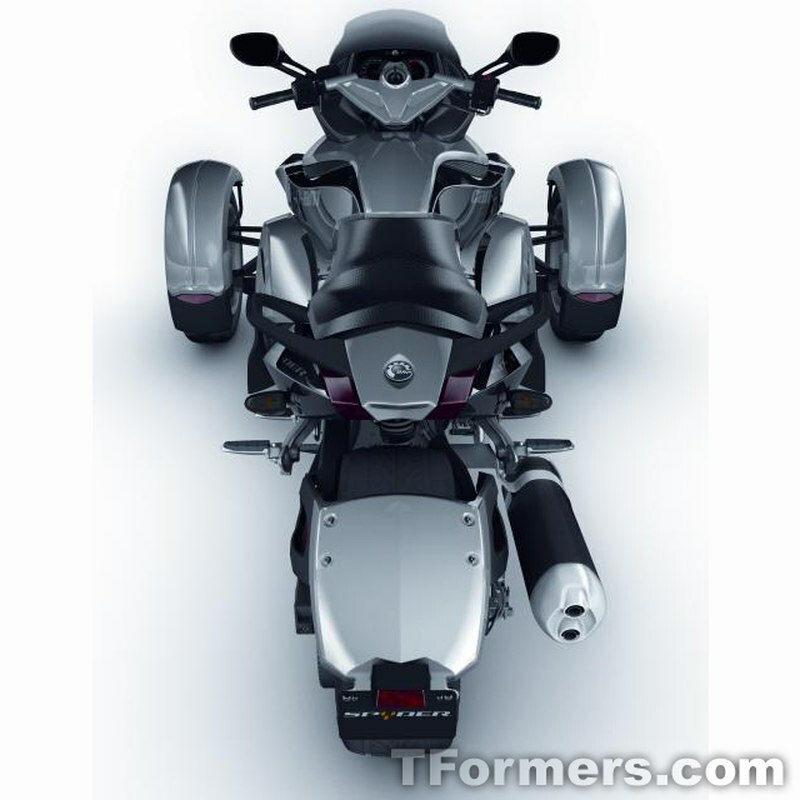 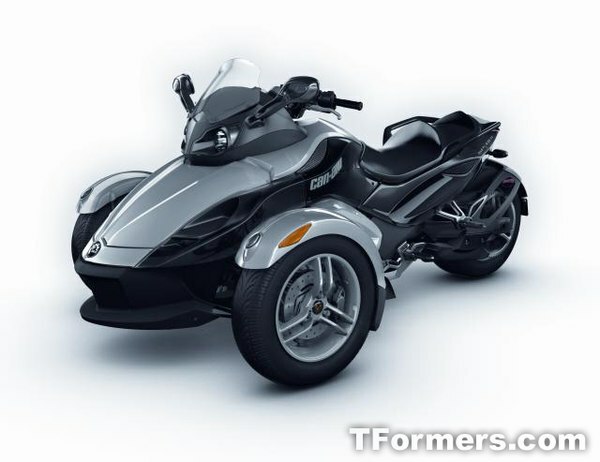 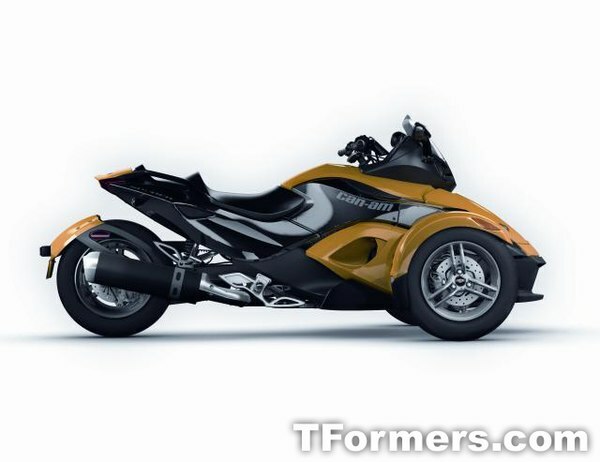 Until then, though, check out the images our source sent in to us, as well as production images of the Can-Am Spyder.